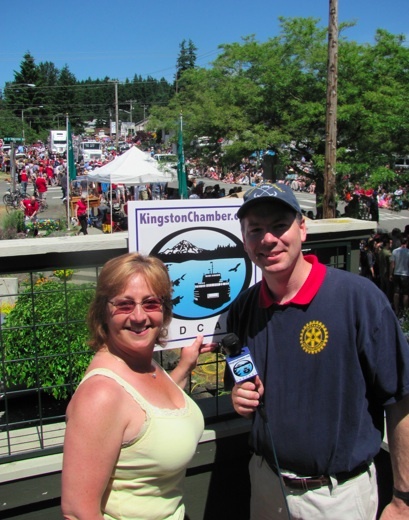 Linda Fyfe and Tom Lamar of the Kingston Chamber broadcasting atop Cleo's Landing at the Kingston 4th of July Parade. 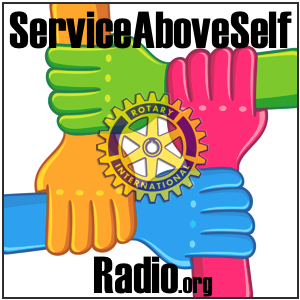 Join Tom Lamar and Linda Fyfe as they broadcast parade-side at the Kingston 4th of July Parade to share with listeners how Kingston really comes alive on this special day. 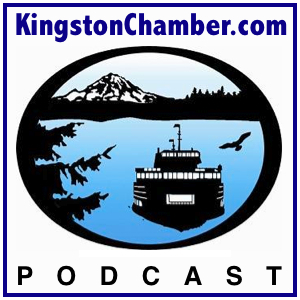 Click here to learn more about the 4th of July in Kingston. This entry was posted on Monday, July 4th, 2011 at 2:47 pm and is filed under Event. You can follow any responses to this entry through the RSS 2.0 feed. You can leave a response, or trackback from your own site.